You are here: Home / Local Love / Local Love List: A Coffee Trailer, Free Swimming, and New Eats Off Whyte Ave! Local Love List: A Coffee Trailer, Free Swimming, and New Eats Off Whyte Ave! Free Swimming: No charge to get into four City of Edmonton outdoor pools this summer. Starting Canada Day, admission to Fred Broadstock, Oliver, Mill Creek and Queen Elizabeth is free! It’s all part of Canada’s 150th birthday celebration. (It’s normally about $20 a family). Coffee Trailer: How cute is this? I recently scrolled upon Kopi Coffee on Instagram and can’t wait to try. 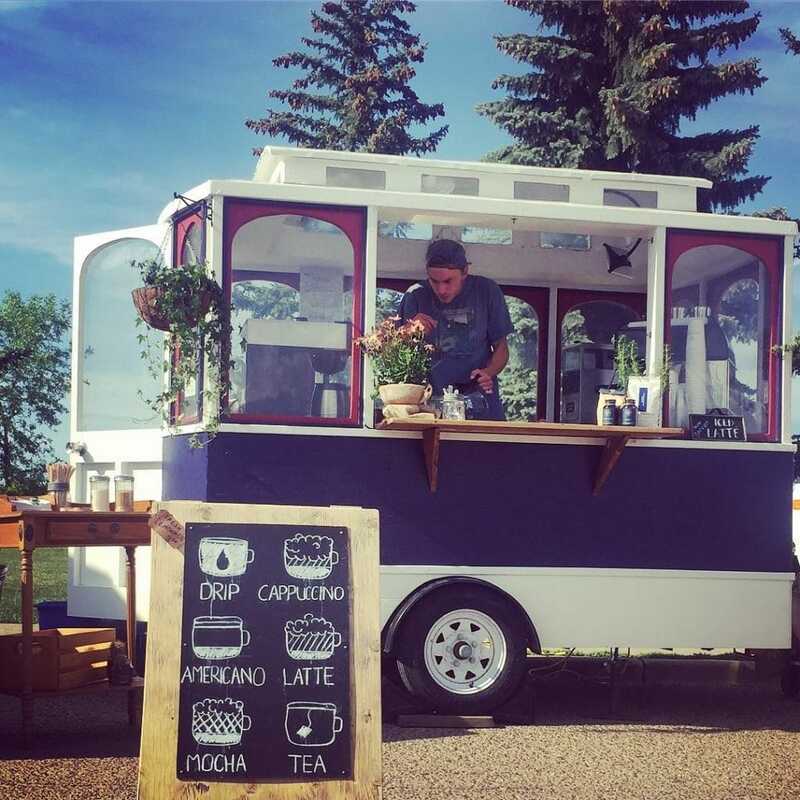 This is a mobile barista “serving specialty coffee from a trailer.” Check kopicoffee.ca to find out where they will be this summer. Garden Awards: Nominate a neighbour for Front Yards in Bloom. The program is all about recognizing those who work hard to beatify their yard, thereby beautifying our community. Nominations must be in before June 30th. Find more info here. Blues Block Party: Whyte Ave will be shut down to traffic June 30 – July 2 for the Blues on Whyte Block Party. 10 bands, 70 street vendors and six food trucks. Sounds pretty cool! Hours and more info here. 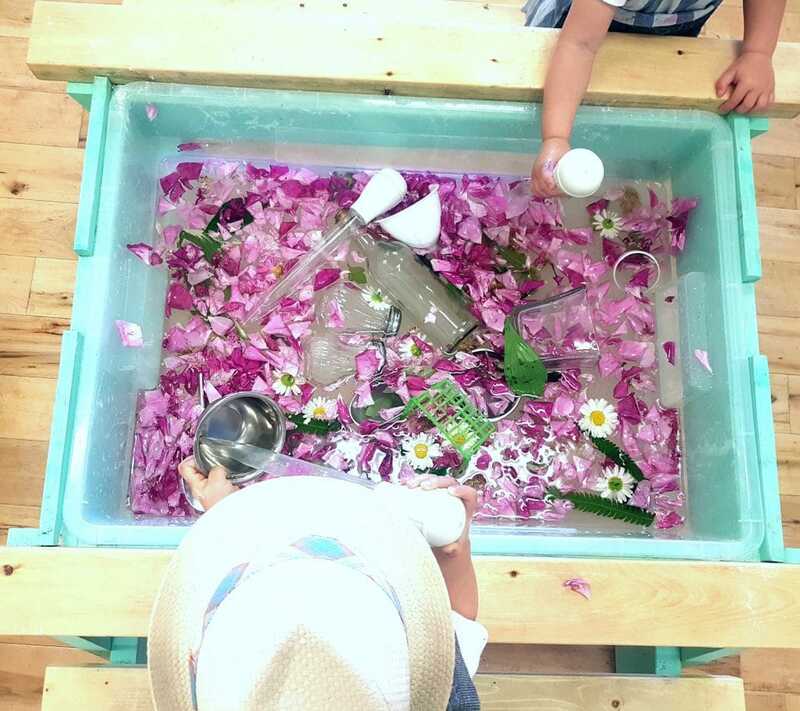 Creation Space: We checked out Creation Space this week and absolutely loved it! This beautiful art studio for babies and kids is in the Roots on Whyte building (#209, 8135 102 Street). We did ‘open studio’ with sensory tables, painting, story time, clay, chalk pastels, etc. We’ll be back! No Birthday Presents: We’ve been thinking about axing the idea of presents for Wyatt’s upcoming second birthday. Read about why and some great alternatives if you’re looking to forego presents. Get to Know Oil: I stopped by Evoolution this week to pick up product for an upcoming blog post. 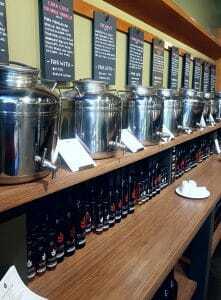 While I was there I discovered this premium olive oil company (with three locations in the Edmonton area) offers tastings. You can book a private event (what a fun night out!) or check out the public tasting times, here. New Eats Off Whyte: The Merchant Hospitality Group (Have Mercy and El Cortez) is adding to its empire with a new place called, The Holy Roller. Cafe in the front, pizza joint in the back. Set to open sometime in July in the Crawford Building beside El Cortez. 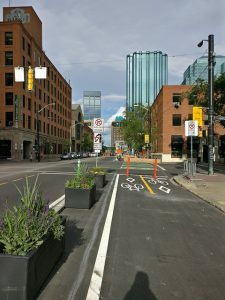 Bike Lanes: We finally have more protected bike lanes in Edmonton. Check out when and where more will be popping up – here. Changes at Poppy Barley: The Edmonton-based footwear and accessories company is opening a 1,000 sq ft flagship store at Southgate Mall. 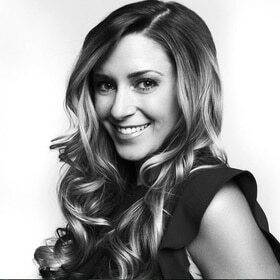 Poppy Barley Co-Founder Kendall Barber says, “Choosing a mall over a standalone boutique for the flagship location has much to do with the current state of retail.” Watch for the official grand opening sometime this August. Congrats, PB! Do you have any tips or hidden gems I should know about, or events you want featured? I would love to hear from you! 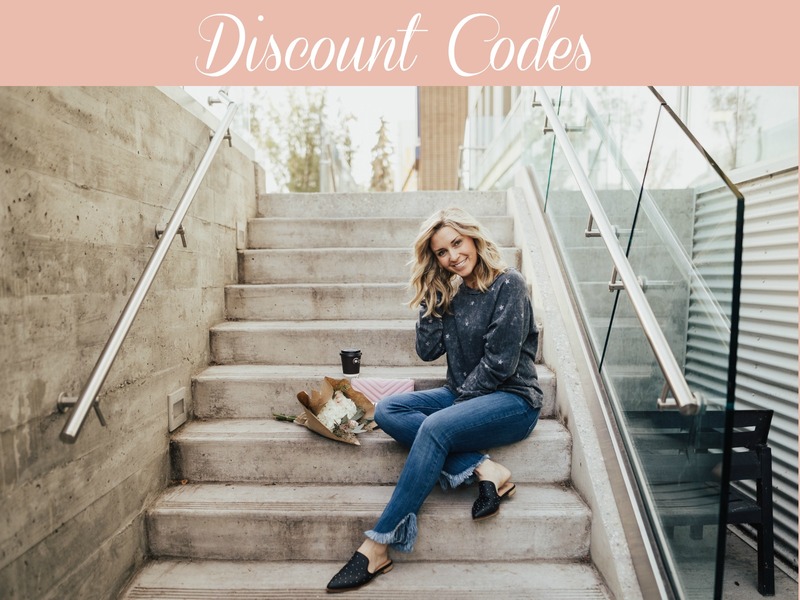 Email kari@kariskelton.com.